Permanent life insurance policies include whole life, traditional whole life, universal life, variable life and many more hybrid-style life insurance policies. Build and protect your financial future. A permanent life insurance policy can be used for generational wealth transfer, estate planning and a guaranteed benefit amount for your beneficiaries. 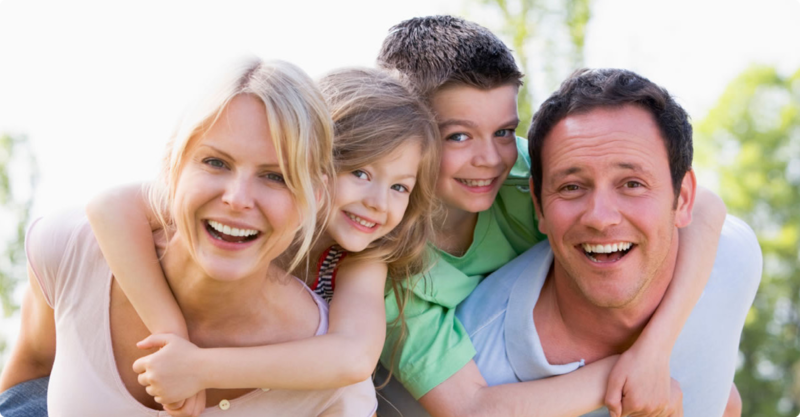 Call one of our experts today to see how a permanent life insurance policy can protect you and your loved ones.